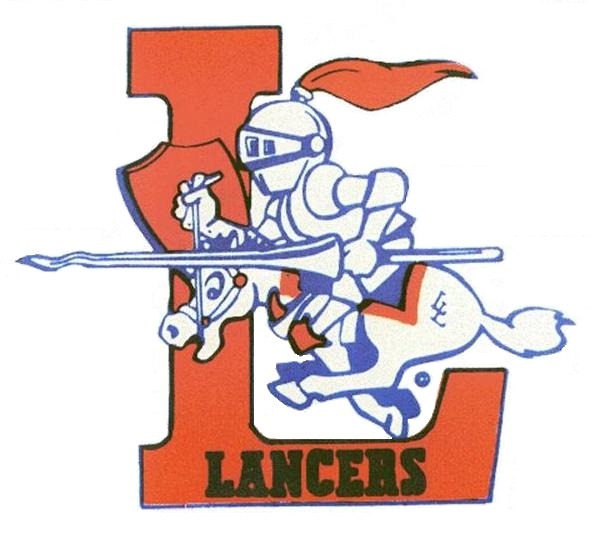 Welcome, Fellow Lakes Lancers, Class of 1969! We're so excited to be planning our 50th Reunion and need your help to make it a success. Please register early. Not only does this save you money (the price goes up $10 later in the year) but it also gives us a feel for our group size so that we can plan the event with more confidence for door prizes, table decorations, etc. Please bring your spouse or a guest. I'm sure those friends of ours from Clover Park's Class of 1969 would love to help us celebrate. Or anyone from one of our other classes. Everyone is welcome. The Tacoma Yacht Club is a beautiful venue with far reaching views of Puget Sound all around. The local live band favorite, the Shy Boys, will entertain us later in the night with their great music so we can get down and boogie to the classic music we love. Or just mingle and chat, catching up with old friends if that's your preference. The buffet will be amazing and we'll have plenty of memorabilia for you to view. Dress up or come casual. Our theme is "Glitter to Jeans". We would love to have copies or originals of any photos or memorabilia from you to display at the reunion. We're looking for elementary group photos. We'll display each school with kindergarten through 6th grade. Maybe we can have a little contest to see which school is best represented. High school proms, photos from parties - anything that you'd like to share is welcome. We also would like school uniforms, jerseys, drill team items, cheerleader related items. Be creative. If you have anything please contact me at sherry.l.johnson3@gmail.com to arrange a pickup. If anyone is interested in a fun golf event Mike Reed is organizing one for Friday morning, August 23rd, please click the purple link on the left side of this page for more details.